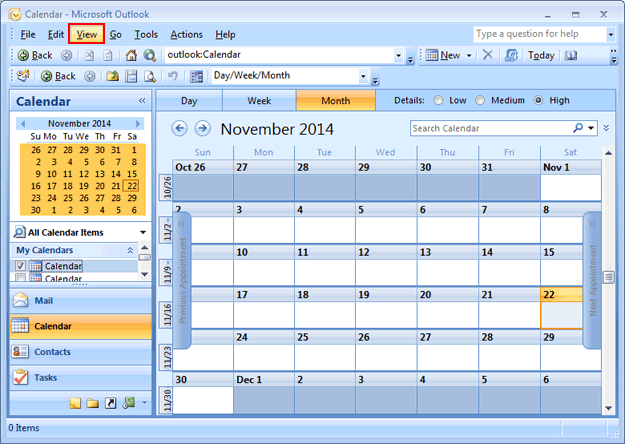 Outlook is loaded with multiple varieties of features. Among all of them, the Daily Task List Planner is one of the best platforms to give balance to appointments and text. With the introduction of the feature, the traditional way to keep a record of day to day planner is going to end. You don't need to maintain paperwork for daily, weekly and monthly of a planner. 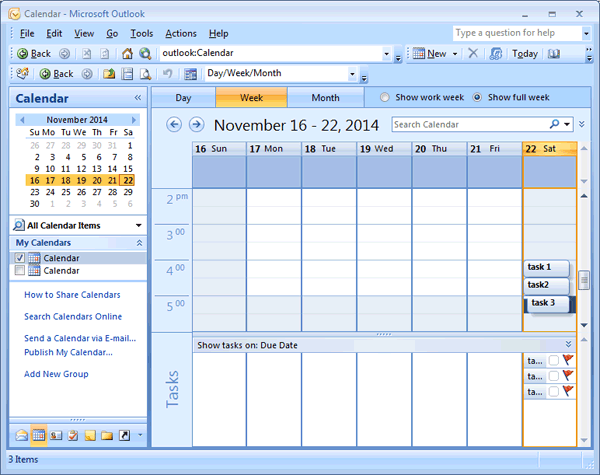 All you need to do is to maintain Task List Planner in MS Outlook Calendar. Corporates have to manage countless task on a daily basis. 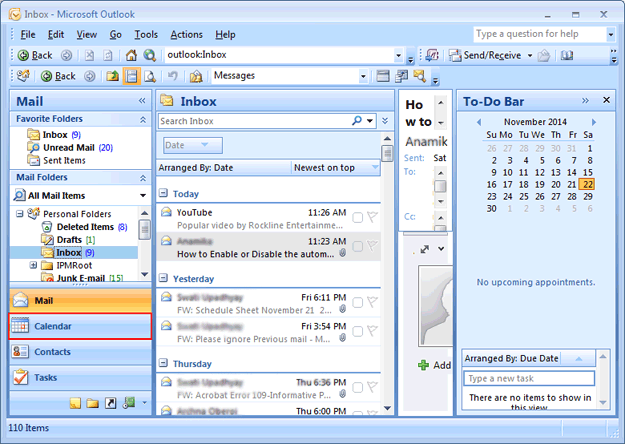 The Outlook feature allows them to do it within a few minutes. 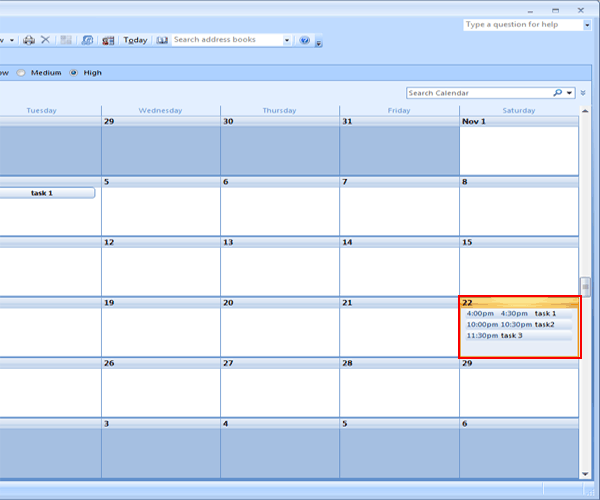 At the bottom of the calendar, MS Outlook features the task of that particular day. It is called the Daily Task List. 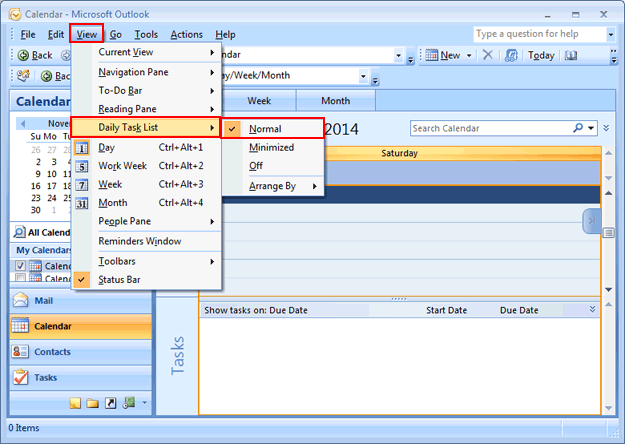 It gives the insight of day and week tasks in a tabular format. You can see the start date and due date. You can also rearrange the task by dragging them. You can create a Daily Task List Planner by adding the subject. Follow these simple steps to active the feature. 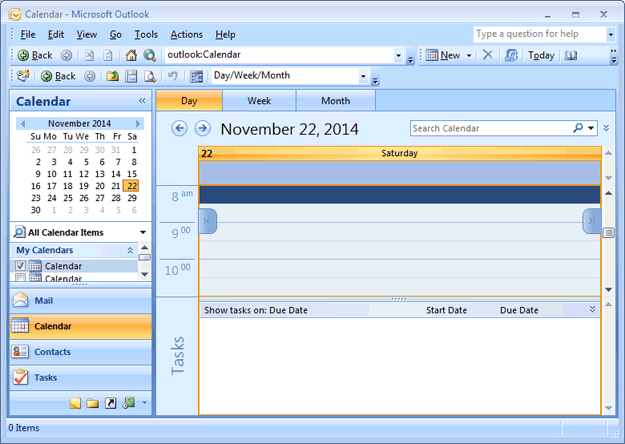 Normal view: the daily task planner will be shown below the calendar. The normal view will be appeared like this. The normal view will have appeared like this. 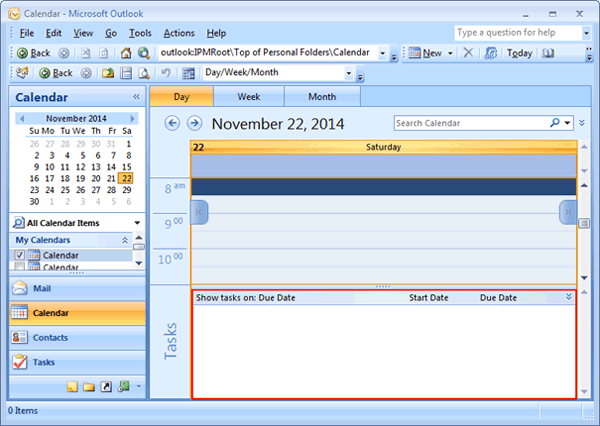 In Outlook, Task folder can be viewed as full calendar and customized. Go to View, press Change View, then Manage View and finally New. Click on months to show the entire month. To create multiple tasks, you can click on the Down Arrow. 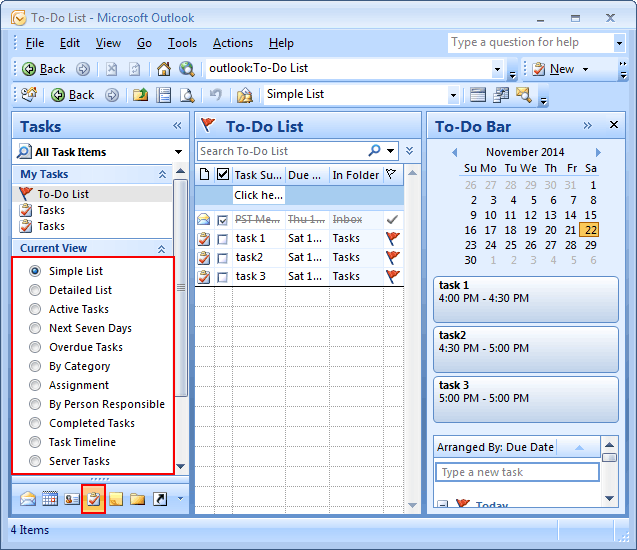 Daily Task Planner is a very helpful feature on MS Outlook. Go ahead to use it.